The Children’s Museum offers unique and generous membership benefits designed for flexibility. All memberships include unlimited visits for one year. The Children’s Museum of Sonoma County has reciprocal privileges and partnerships with other children’s museums and local organizations. 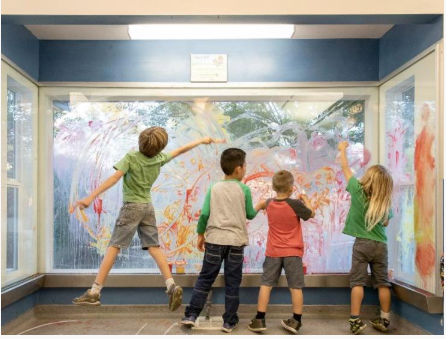 The Children's Museum of Sonoma County is an independent, nonprofit 501(c)(3) organization that relies on membership and admission fees as well as philanthropic support to cover operating costs, which include exhibit maintenance, facility upgrades, program development and much more. Our terms and conditions are intended to prevent misuse and abuse of memberships, which result in significant loss of revenue for the Museum. We appreciate your understanding and support. Children's Museum of Sonoma County's tax EIN is 20-3496878. Memberships are tax deductible to the fullest extent of the law. Consult your tax professional or financial adviser for more information.